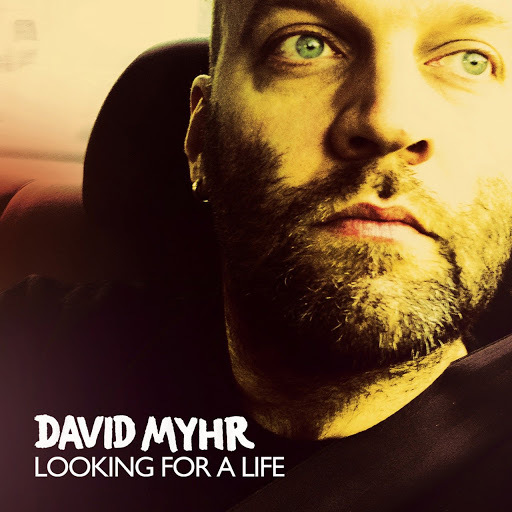 Song of the day: David Myhr – "The Things We Do For Love"
I think David’s version stacks up admirably. 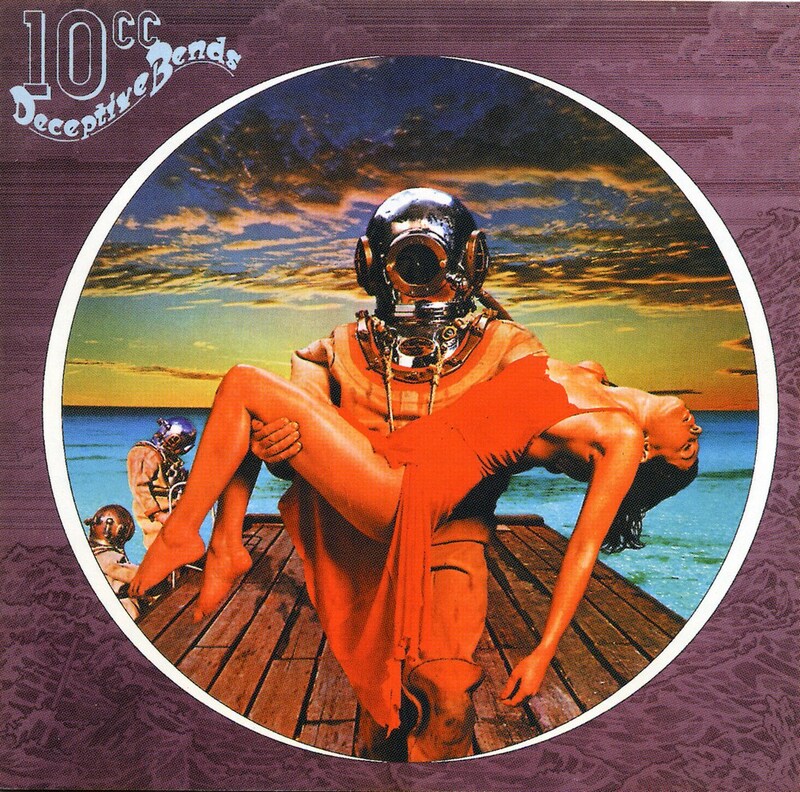 Song of the day: 10cc – "The Things We Do For Love (live)"
I love the music of 10cc. 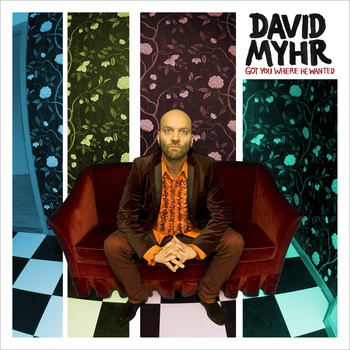 Song of the day: David Myhr – "Loveblind"
I’m extremely glad I bought the CD – not just because of the songs (which, as alluded to above, are splendid), but because of the packaging. It’s rather good. It comes with a 16-page booklet and everything. You don’t get that with your puny little downloads. Song of the day: David Myhr – "Icy Tracks"
I don’t know if you’re familiar with David Myhr‘s recent solo album Soundshine, but I think it’s a darn-tootin’ (translation: very enjoyable) collection of songs. 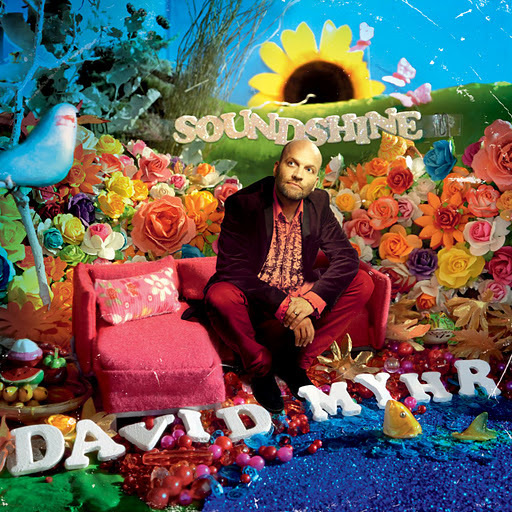 Song of the day: David Myhr – "Boom Boom Beat"
With only two days left to the world premiere release of my album Soundshine in Japan [N.B. : it was released on December 7] I am happy to share with you a glimpse from the recording of an exclusive Japan-only bonus track called “Boom Boom Beat”. 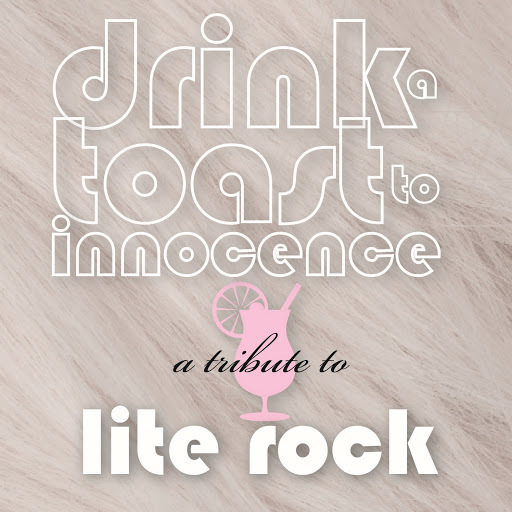 The basic tracks were recorded at the drummer Andreas Dahlbäck‘s Durango Recording in Stockholm together with Rikard Lidhamn on bass and Anders Pettersson on guitar, and vocal overdubs and mix were made at Marcus Black’s Jelly Road Studio also in Stockholm. On this track I am fortunate enough to have Puffy themselves contributing background vocals (thank you so much Puffy!!!). Their vocals were recorded in Tokyo and unfortunately I didn’t have the possibility to ‘stop by’ and capture that moment with my iPhone (which is the case with the rest of the material). So the video will be somewhat male-dominated. Anyway – hope you like it! More about the Japanese release, the original version of Boom Boom Beat, and links to an interview about my songwriting for Puffy in this previous blog post. The Japanese version of the album will have of two bonus tracks. Both are songs that I originally wrote for the phenomenal and famous Japanese artist duo called Puffy (a.k.a. PuffyAmiYumi). The first one is an exclusive “for Japan only” song called “Boom Boom Beat” [see above]. Song of the day: David Myhr – "Looking For A Life"
Song of the day: David Myhr – "Got You Where He Wanted"
I was all set to play you an Australian ditty today, but that’s going to have to wait because I just found out that non-Australian David Myhr, one-half of (now-defunct) Swedish band The Merrymakers*, is about to release an album and has made one of its songs available for free. As far as I’m concerned, this is Mighty Good News. You are currently browsing the archives for the David Myhr category.